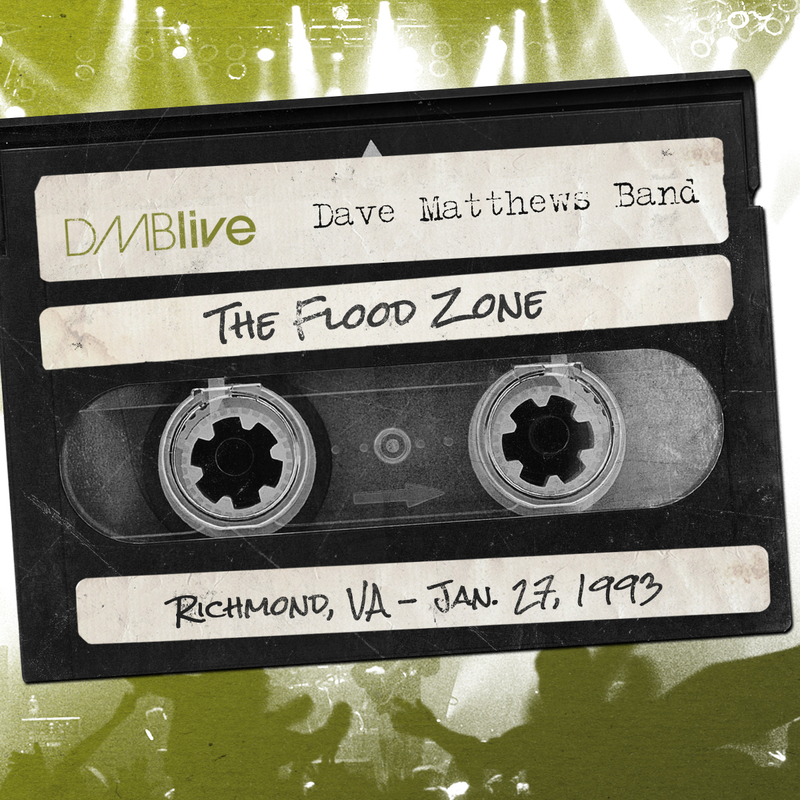 The earliest show released to date in the DMB Live Series, this Flood Zone, Richmond, VA show was once considered for a Live Trax release. 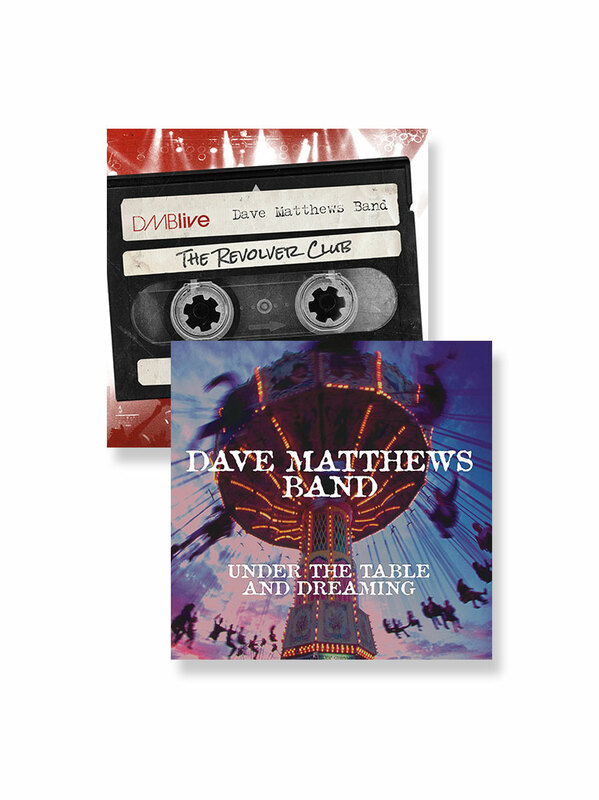 This was the 4th show after Dave's return from a visit to his birth country of South Africa in early 1993 and the band worked their way through the vast majority of their repertoire. Peter Griesar can be heard on piano on almost every song and performs a great samba breakdown in an early version of Two Step. 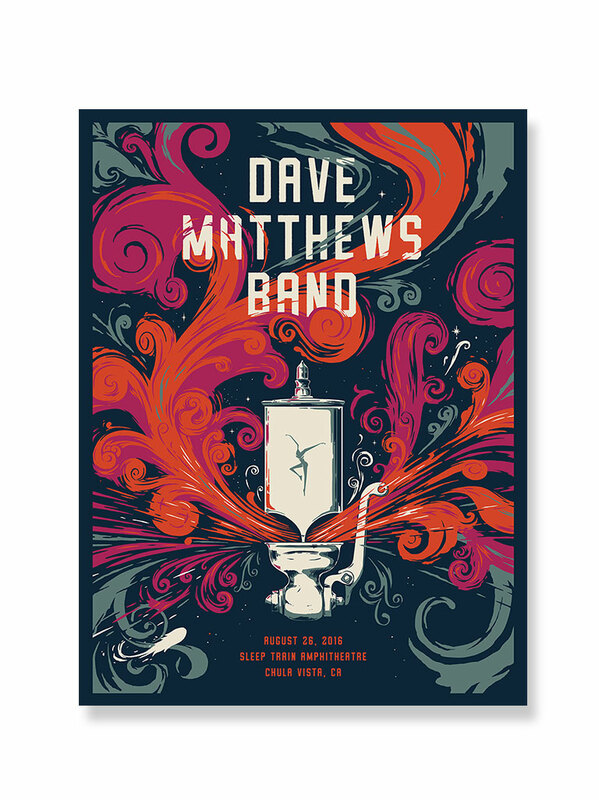 Spotlight, and early versions of Halloween, Granny, So Much To Say, and Dancing Nancies stand out on this performance as well as Dave's high notes in I'll Back You Up. 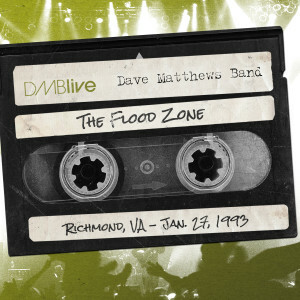 01.27.1993 The Flood Zone, Richmond, VA has been digitally mastered and is available in its entirety. I remember being at this show. 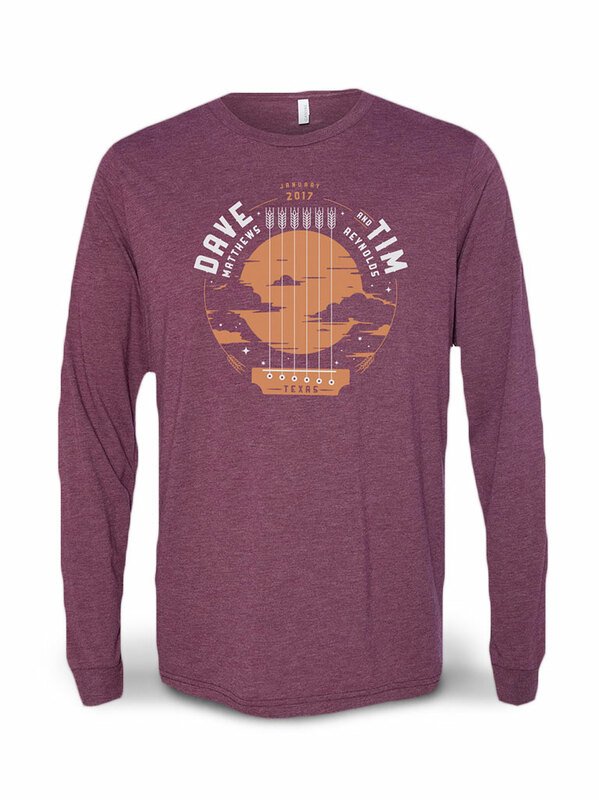 We were all suffering from a DMB withdrawal since he had been out of the country for a while in SA. 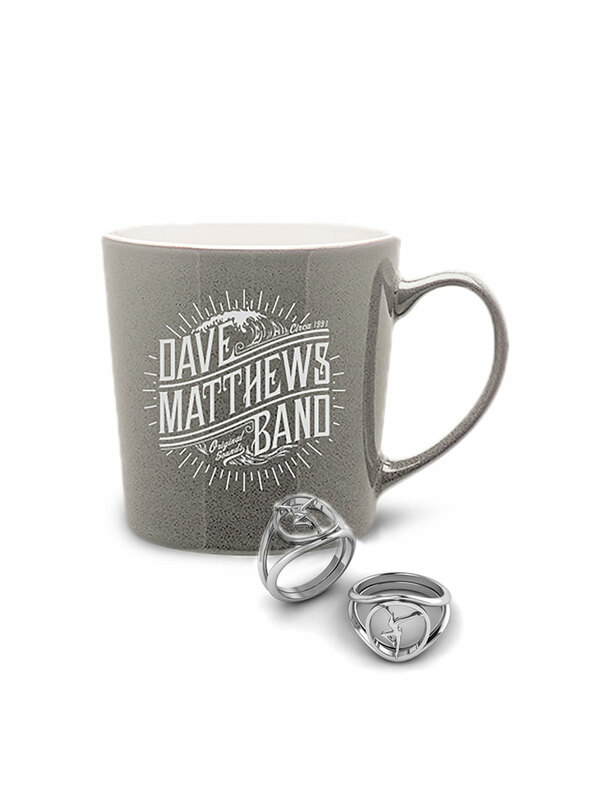 Dave was sporting a shaved head during these shows, and his vocals took on an angry edge at times. A good period.